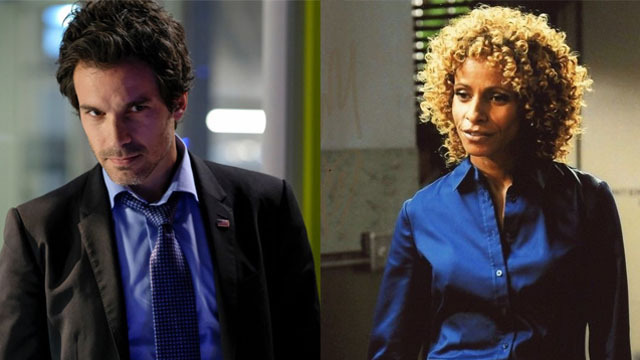 Santiago Cabrera and Michelle Hurd will star opposite Patrick Stewart on CBS All Access’ upcoming Jean-Luc Picard spinoff. Hanelle Culpepper will be the first female director to launch a new Star Trek series when Patrick Stewart’s Jean-Luc Picard spinoff premieres later this year. 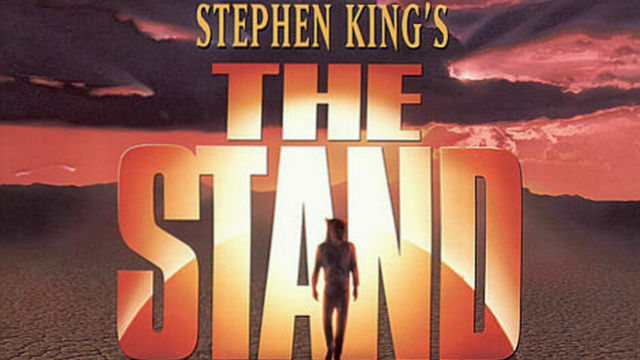 The New Mutants’ writer and director Josh Boone is adapting Stephen King’s post-apocalyptic novel as a 10-episode series. Patrick Stewart has explained why he was initially reluctant to reprise his most famous role for the upcoming Star Trek series. 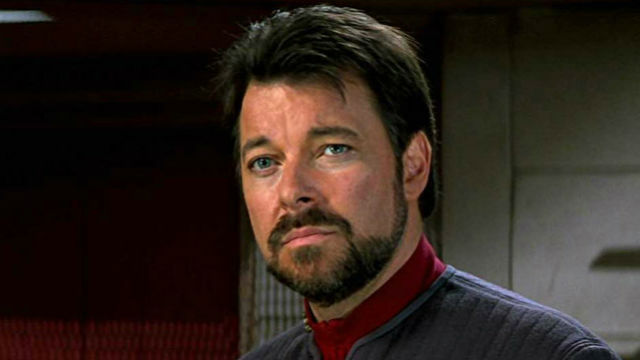 The streaming service has debuted the opening sequence for Star Trek: Discovery’s second season, which premieres this week. Star Trek: Discovery co-star Michelle Yeoh will headline her own spinoff series about former Emperor Georgiou and her exploits in Section 31. 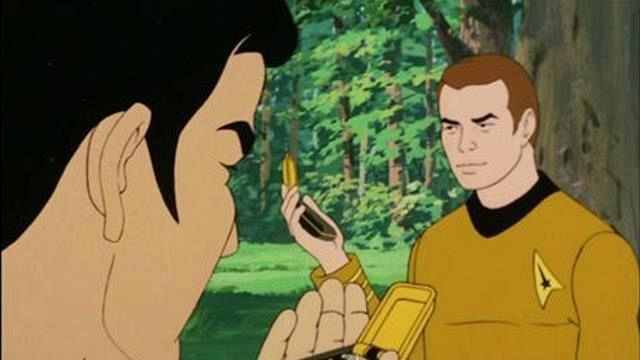 There will be a new Star Trek cartoon joining Star Trek: Lower Decks on CBS All Access in the near future, says Alex Kurtzman. 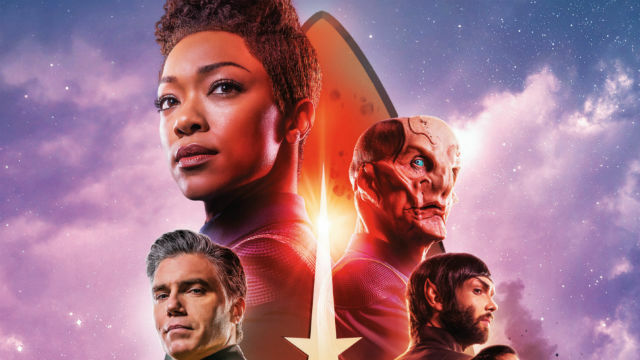 Get to know some of the new additions to Star Trek: Discovery before the series returns to CBS All Access in January 2019. 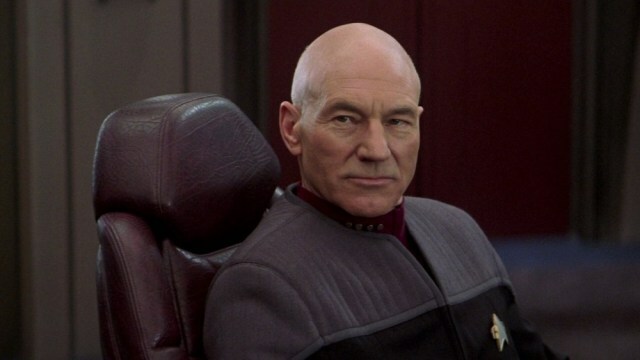 The longtime Star Trek producer has provided additional info about the upcoming series headlined by Patrick Stewart’s Jean-Luc Picard. David Nevins has revealed that Patrick Stewart’s long-awaited return to the Star Trek universe will arrive at the end of next year. 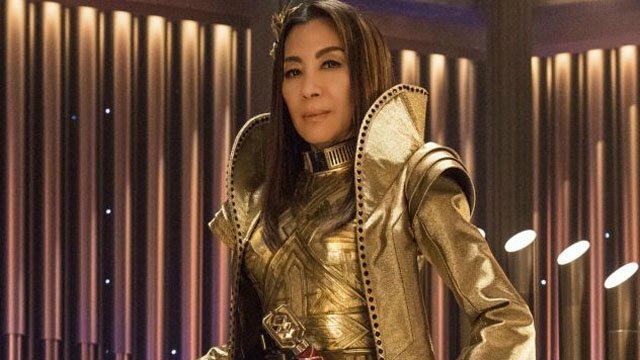 Star Trek Discovery’s Michelle Yeoh is potentially slated to reprise her role as Emperor Georgiou in an upcoming spinoff series.